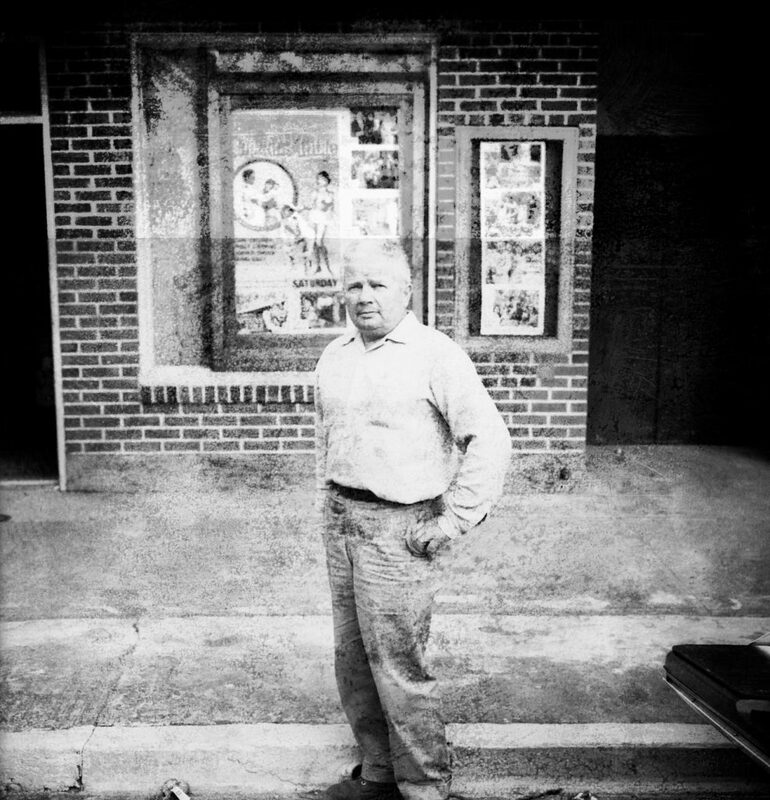 If you have watched a movie at the Eatonville Roxy theater, you have Leo (Angelo) Pechhia to thank. He and his wife built the theater in the 1940s. To read about the whole history of the Eatonville theater, just click HERE. Leo and his Regina were originally from Italy and built their home in Eatonville. It’s the brick house still standing on Carter with figs growing beside the garage — fig trees that Regina brought from Italy. Leo and his wife sold the Eatonville theater in the late 1970s.